We hold tutorials or workshops on a variety of computer-related topics. 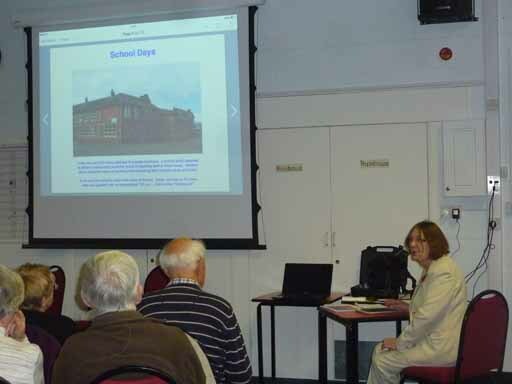 Computer Tutorials are open to all U3A members. For some tutorials, members may find it useful to bring along their own laptops or tablets and use these to work through the topic with the presenter if they wish. Past topics have included Picasa, WordPress, Facebook, Linux, setting up a home network, YouTube, Windows operating systems, organising your files, getting more from your iPad, smartphones, eBay, computer security, ebooks, among many more. Suggestions for new topics are always welcome. Offers to present a topic even more welcome. Note: There will be no Computer Tutorial sessions in the next few months. This is to give us a chance to review the format of future meetings and the frequency of them to be held. We also hold Computer Advice sessions on a Monday & Tuesday. Home and Learn’s free computer courses and tutorials. All the courses are aimed at complete beginners, so you don’t need experience to get started. For more information please contact the Leader.